Recenz Dongdaemun Hotel is a luxurious hotel. The spacious guestrooms feature modern and simple interiors. 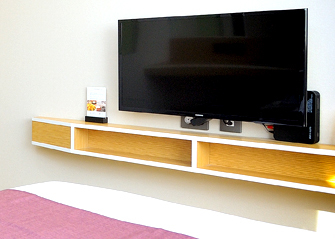 Boasting the finest quality mattresses, each stylish room is fitted with high speed internet (Cable/ wireless), a flat-screen TV. It is just a 3-minute distance from the Janghanpyeong station subway Line 5. The hotel comprises 207 rooms. 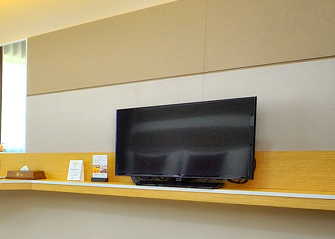 You can enjoy world-class service and a wide variety of benefits at Recenz Dongdaemun Hotel. 10% VAT and service charge are not included in the room rates. For reservations without confirmation, all prices are subject to change without prior notifications. providing you with a high-class space to relax. " "The Recenz Dongdaemun Hotel Standard Twin Rooms feature simple and modern interiors, providing you with a high-class space to relax. " which helps you recharge and prepare for tomorrow." "For exhausted travelers looking for a relaxing place to rest, The Recenz Dongdaemun Hotel Standard Double Room offers a comfortable place which helps you recharge and prepare for tomorrow." 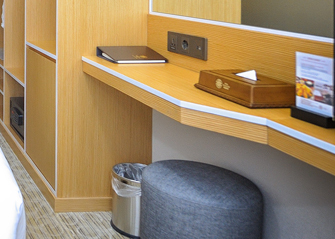 an optimized space to families and business travelers." 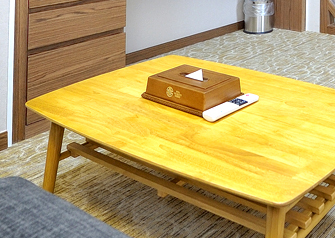 "The Recenz Dongdaemun Hotel Family Suite Room offers an optimized space to families and business travelers." a luxurious atmosphere and deep relaxation at the same time." "The Recenz Dongdaemun Hotel Suite locates on the top floor, provides you a private space to experience a luxurious atmosphere and deep relaxation at the same time." We provide you a fresh menu and comfort. It gives you the best place to enjoy a coffee break with someone special. We provide a wide variety of breathtaking menus and deliver unforgettable dining experiences to our guests.
" 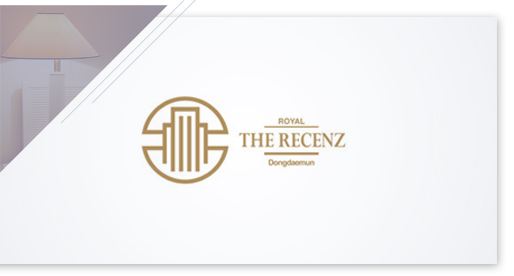 Welcome to The Recenz Dongdaemun Hotel, a place where you can feel as comfort as your home. 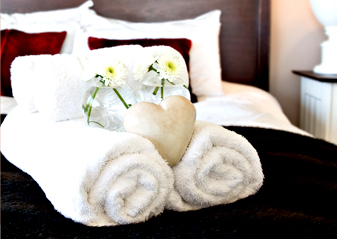 We serve the best service and premium bed for your business"
Thank you for visiting THE RECENZ HOTEL. Boasted with 207 distinctive rooms and suites, located a 20-minute distance from Gangnam, The Recenz Hotel is a conveniently located place suitable for you to explore the city. Following the road signs, it is only a 3-minute distance from Janghanpyeong station Subway Line 5. You can also take airport limousine bus to Incheon International Airport simple in front of Janghanpyeong Station.You can also reach Korea shopping Mecca, Dongdaemun and famous historical site, Gwanghwamun at ease. 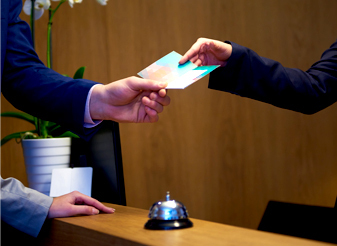 All our Recenz members aim at globalizing Korean brand, instead of providing uniform service, we provide services which can fulfill each one of our valuable guests’ needs. We, The Recenz Hotel, all of us come together with one aim: to become the world’s center hotel. 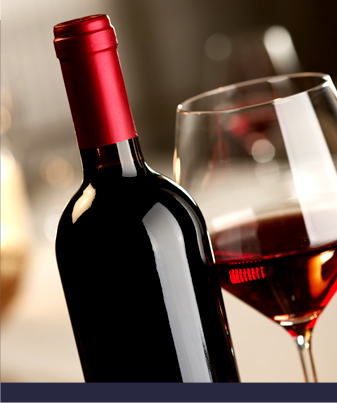 We always do our best to make your stay utterly memorable and pleasurable. We look forward to meeting you in the near future. Now, let yourself be one part of this wonderful journey. The Recenz Hotel in the middle symbolizes the centre of the Earth. Straight lines meeting the circle, it means the world has been refined by the unique service provided by this indulgent hotel, THE RECENZ HOTEL. Circle represents the Earth, The Recenz Hotel in the middle symbolizes the centre of the Earth.